Future is uncertain, so choosing the best steps for the career in the present is most important. There are numbers of confusion among the students for choosing a career option. This confusion can be removed after deep study of various options in the career. All students have to need to choose the best option for itself that create developed future for herself/himself. Selecting a career option is a major decision for all students because of the future are based on these decisions. So, we are going to provide you some career option information to commerce stream after 12th (Senior Secondary). 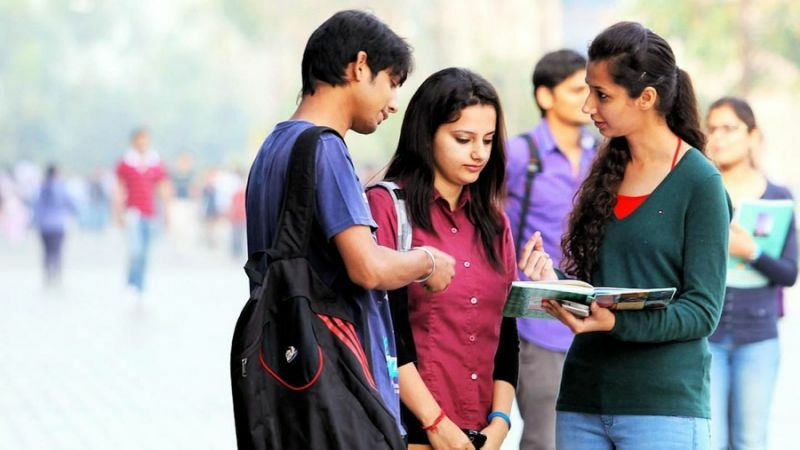 These tips will help you to find the best future scope after 12th Commerce Students. CA is the most valuable course at present time. This is a professional course and administrated by the Institute of chartered accountant of India. This course is very difficult and it gives a higher return to students after clearing this course. Bachelor of Commerce course is much easier than CA and students can get admission easily for this course. This course is for three years and it is based on a study of economics, corporate accounting, Laws, Taxation system, cost accounting, marketing business, environmental studies etc. This course is also valuable for students after 12th. It is another popular option for students to choose after 12th of commerce stream. This course is also a three-year program and it includes business studies. Those students who are willing to do their own business and want to take their family business to next level can choose this course. LLB can be also a useful option for commerce students. It has a great scope in future. This course is administrated by the Bar Council of India. Various law studies are involved in this course. After completing the course the degree of lawyer and advocate are provided to students. CS is also a professional course and it can be very beneficial for students. It is useful for those who are interested in law. It is conducted by The Institute of Company Secretaries of India. CS is also needed in almost all companies. So it is also a valuable option. This is a three years degree course. After completing this course students can get jobs in private as well as government sectors. Hotel Management is very popular at present time. The number of students is choosing their career in this field. This course is conducted for 3-5 years. After completing students can get the job in hotels in any country. This course is related to the management concept i.e. Planning, Controlling, Costing, Staffing etc. This course is conducted by the Institute of Cost Accountant of India. This course can be also a valuable choice for commerce background students. This course is very similar to B.Com but in this course, the study of some different topics are given to students. This course is much better than normal B.Com. It is conducted within normal B.Com degree. It is another professional course for those students who are interested in wealth management, finance panning etc. In this course, the license is granted by Financial Planning Standard Board of India (FPSB). These are the top 10-course list for 12th students who are from Commerce Stream. I hope this list provides you with some idea for your career after 12th. Select your course after getting full knowledge about the course. What are Career options after MBA? What Can You Do After Getting MBA Degree? What are the Benefits of Living in The UAE as an expat? What are Benefits of Living in North Africa as an expat? What are the Benefits of Living in China as an Expat? NEXT POST Next post: What are Career options after MBA? What Can You Do After Getting MBA Degree?